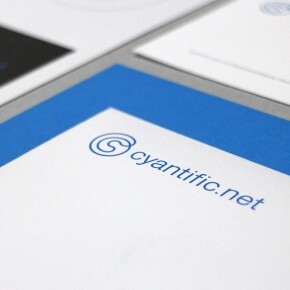 Cyantific is a london based IT company that develops software for business applications. The circular C symbol is a continuous spiral with no beginning or end. A symbol of infinity and technology.